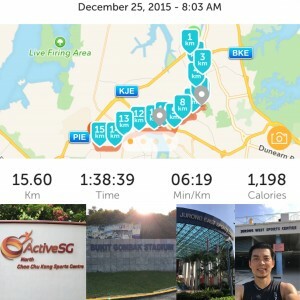 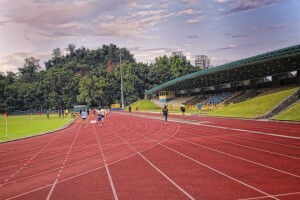 Challenge yourself and run through all the stadiums on the west side of Singapore! 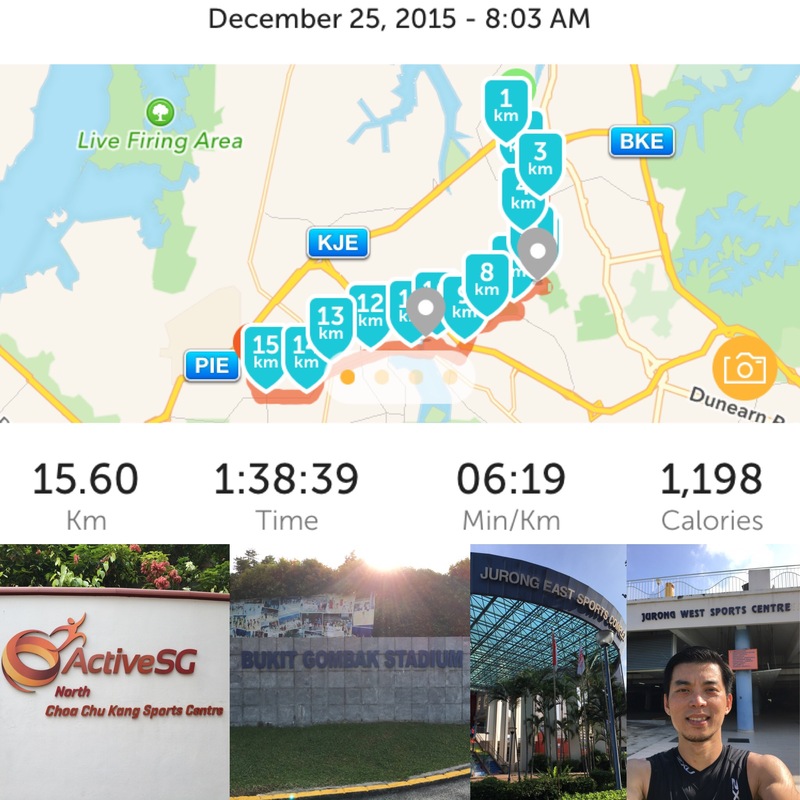 Run a lap around the stadium of your choice and then another average 6 km to the next stadium. 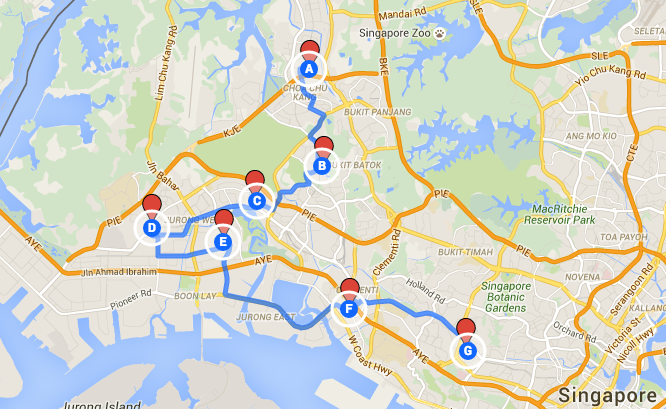 The distance varies between each stadium, from 4 km to 8 km. 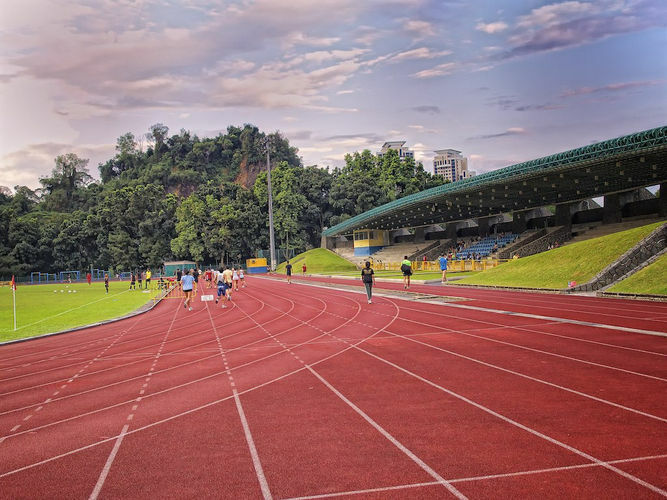 For mid and long distance runners, you can increase the number of stadiums or even run the whole route from Choa Chu Kang Stadium to Queenstown Stadium, a total distance of 32 km.